In order to serve the growing demand and popularity of the all new Sporty SUV – Tata NEXON, Tata Motors, India’s very own car manufacturer has opened bookings for the car starting Today. Tata Nexon will be launched in India starting 21st of September. 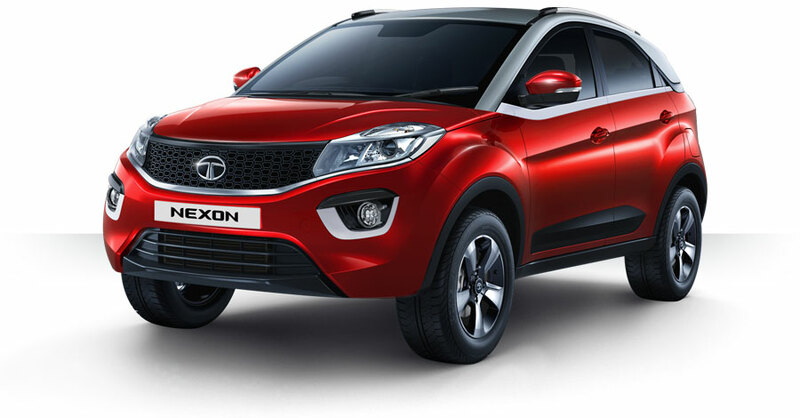 Interested customers can place the bookings for Tata Nexon at all authorized dealerships in India. Tata NEXON SUV can be clearly called as the ultimate urban performer. NEXON has a very strong on-road presence and the car is the fourth recent product from Tata Motors that follows the IMPACT design philosophy. 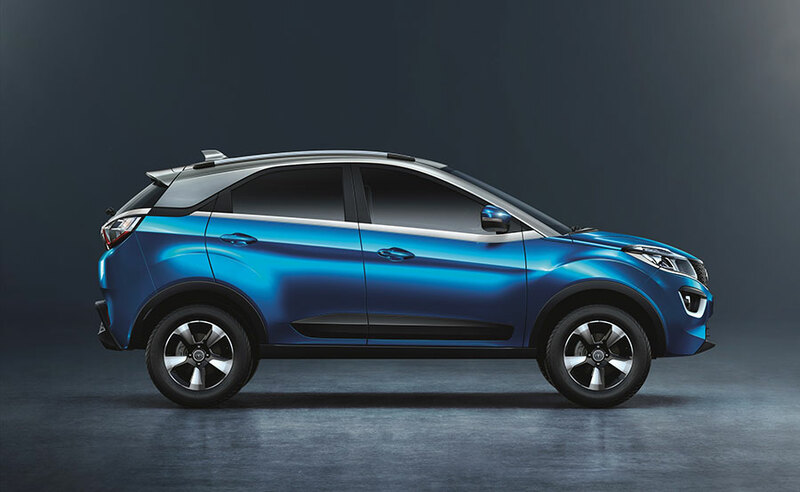 Tata NEXON Booking can be done by making an upfront payment of Rs 11,000. Since its first showcase at the Auto Expo 2014, the Tata NEXON has been one of the most talked about and most awaited SUVs from Tata Motors. With its unique styling and the most appreciated feature set, the NEXON is a winner and a perfect car for the urban, young customers. With the NEXON, we have set new benchmarks in India’s fastest growing SUV segment and the recent feedback of the car from experts have been very encouraging. As per our turnaround strategy, we are working with a renewed focus and energy to improve our market share and bring products faster to market. We are delighted with the response and to cater to the increased demand, we are opening bookings soon. With “LEVEL NEX” tagline, Tata Motors is running promotions across its various print and digital medium and have opened bookings for the much awaited Sports Utility Vehicle – NEXON. Tata Motors’s claims that the interiors of Tata Nexon are LEVEL NEX as the car offers premium 3-tone interiors and streamlined central console. When it comes to engine department, Tata Nexon’s LEVEL NEX Powertrain features best-in-class power and torque. Nexon is offered in 1.2 litre 110PS Revotron Turbocharged petrol engine and 1.5Litre 110PS Revotorq turbo-charged diesel engine. The all new Tata Nexon features first-in-class three different drive modes: Eco, City and Sport. Tata Nexon’s engine is mated to a 6-speed transmission gearbox. When it comes to connectivity and Infotainment department Tata Nexon offers 6.5 inch Android Auto Floating Navigainment Touchscreen with Voice-control. Tata Nexon features the 8-speaker sound system which is powered by Harman. When it comes to all-important Safety department, Tata Nexon offers LEVEL NEX Safety by offering Dual Frontal Airbags and ABS (Anti-lock Braking System) with EBD across all its variants. Nexon also gets the Energy Absorbing Body structures. There are various other Tata Motors sales outlets across India where Tata Nexon SUV can be booked. Tata Nexon Dealership details can be found on Tata Motors’ official website. Are you planning to book Tata Nexon? You may discus about Tata Nexon bookings procedure by joining the discussion at GaadiKey Roads forum.